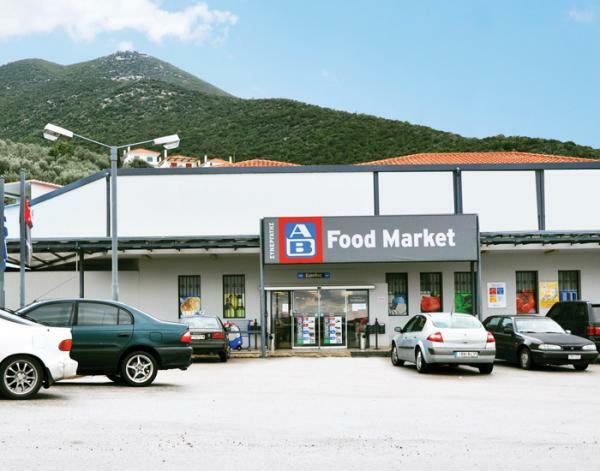 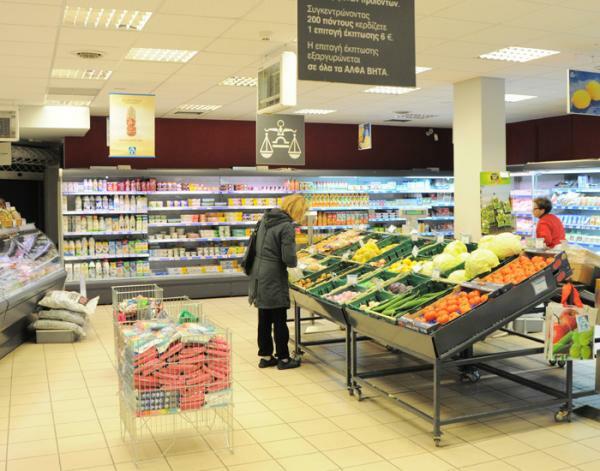 The supermarket "AB Vassilopoulos" gives the consumer a variety of products at very good prices. 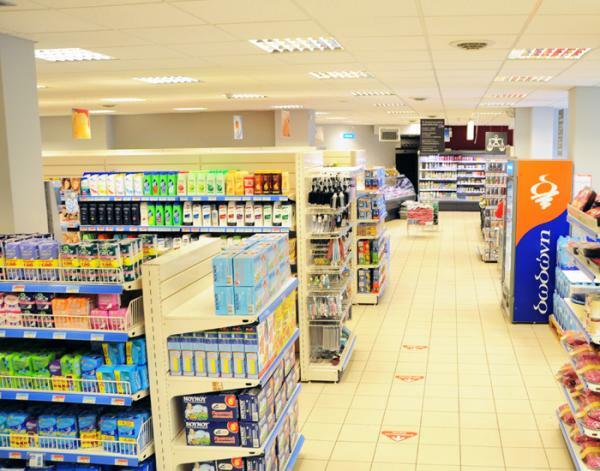 It provides its services with consistency and with the basic criterion quality. 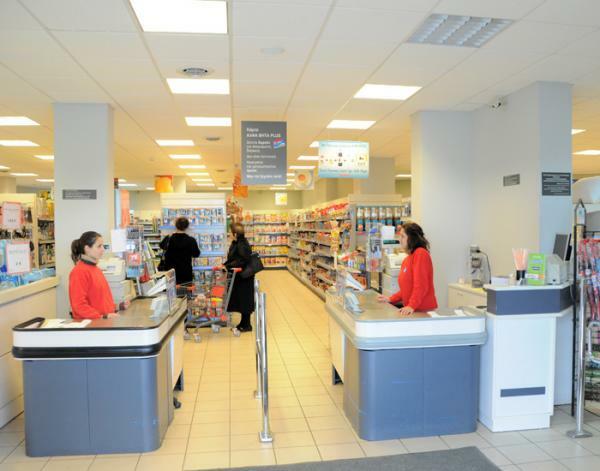 It has trained staff that serves you daily with the best way in a comfortable and friendly environment.